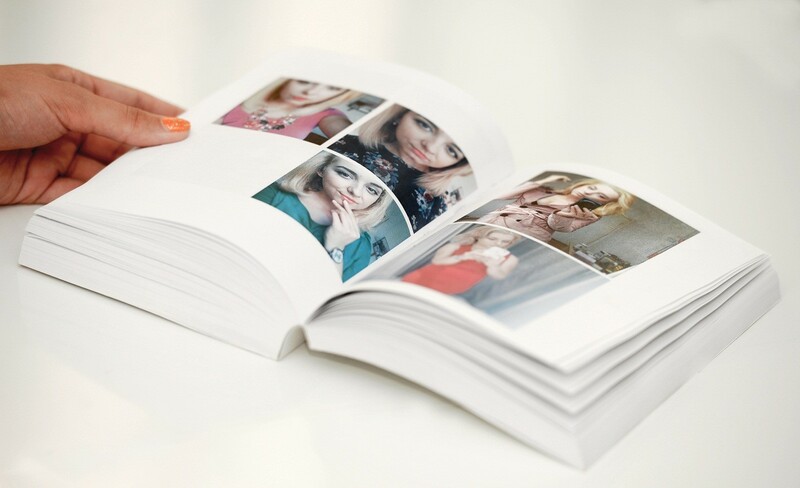 Cleopatra Coman, a Romanian fashion blogger has launched a book of 900 pages of selfies-and-selfies-only that breaks the record of the existing book of selfies (448 pages). After beginning the collaboration with Preziosi in April I got a bunch of jewelry from them and, as usual, I started taking selfies to post them on social media. It started like a normal 50-pictures selfie session. After a while I realized my battery was down. And my phone memory was full. And it wasn’t spring anymore. 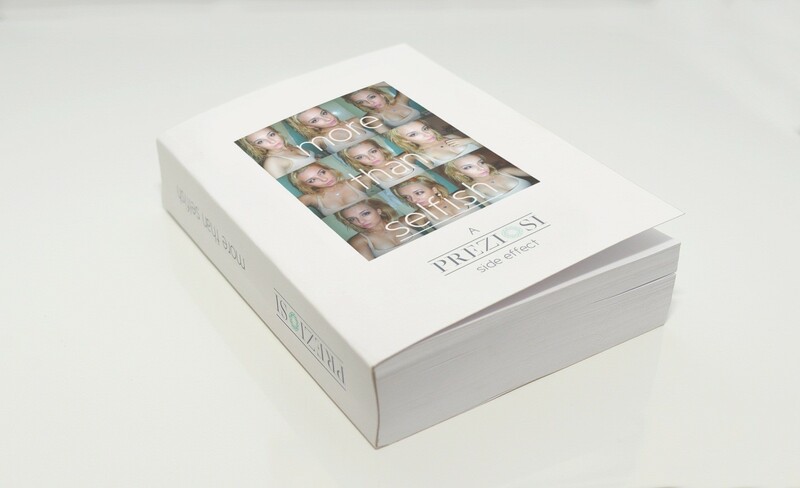 “More Than Selfish” is a book that shows the power of the right piece of jewelry on a woman’s self esteem. Preziosi is an online jewelry store with watches, earrings, bracelets, necklaces, rings and pretty much anything that can adorn a woman’s body and make her feel like a goddess.